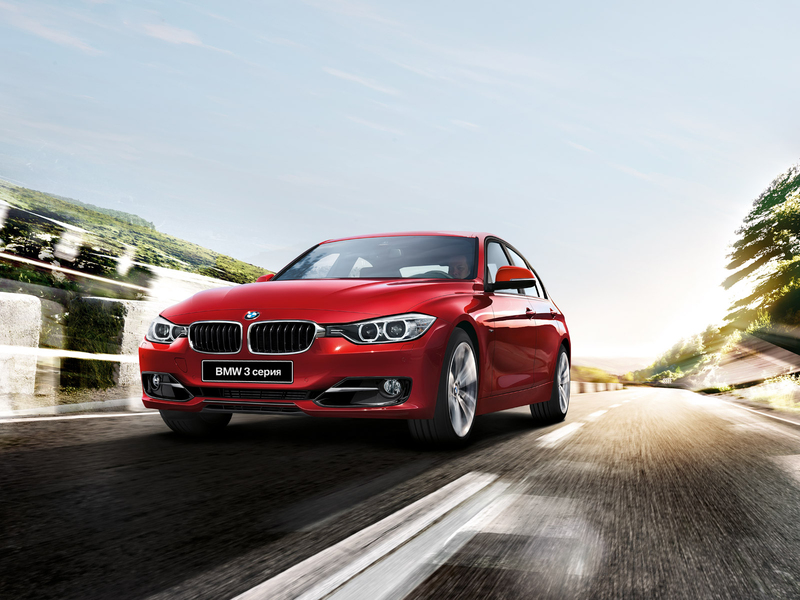 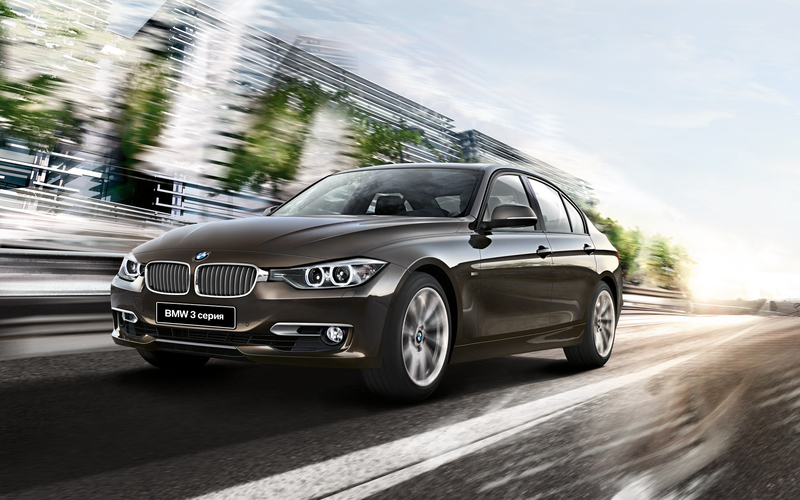 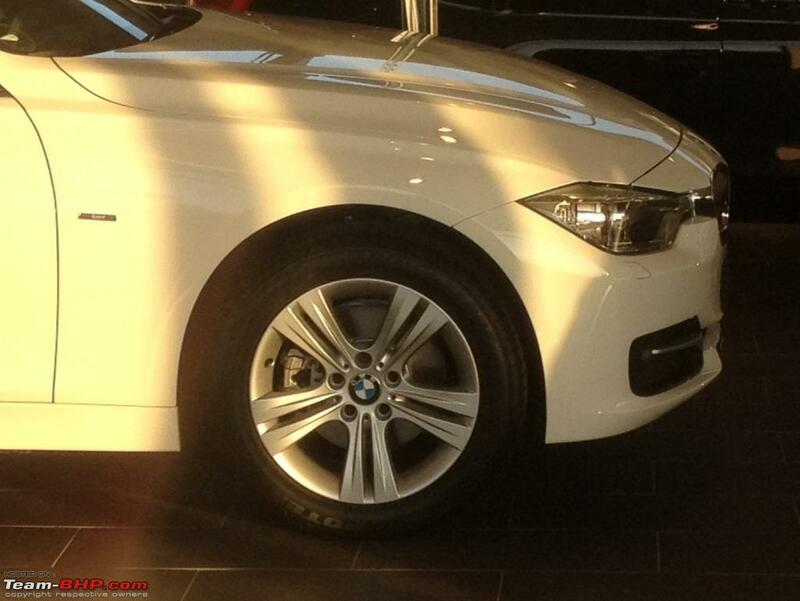 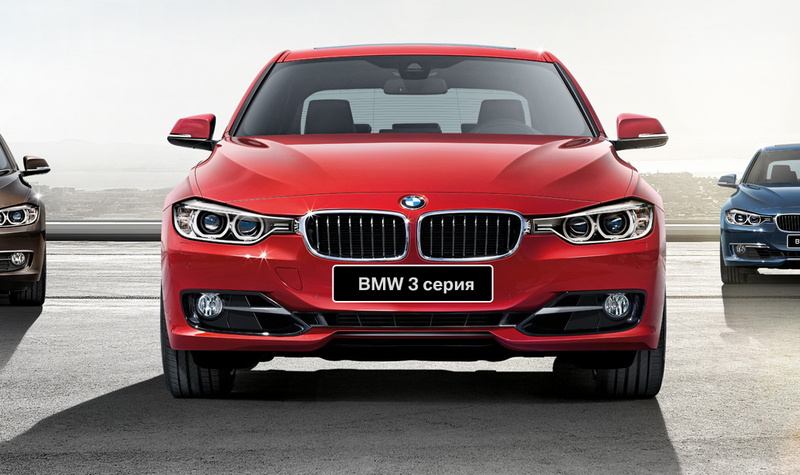 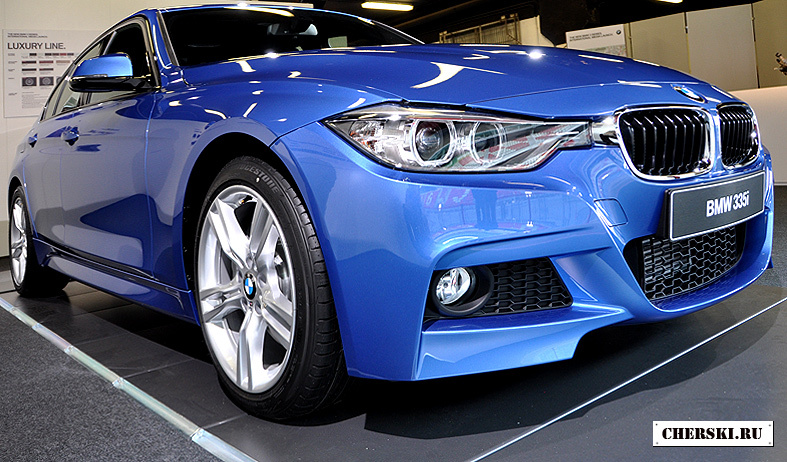 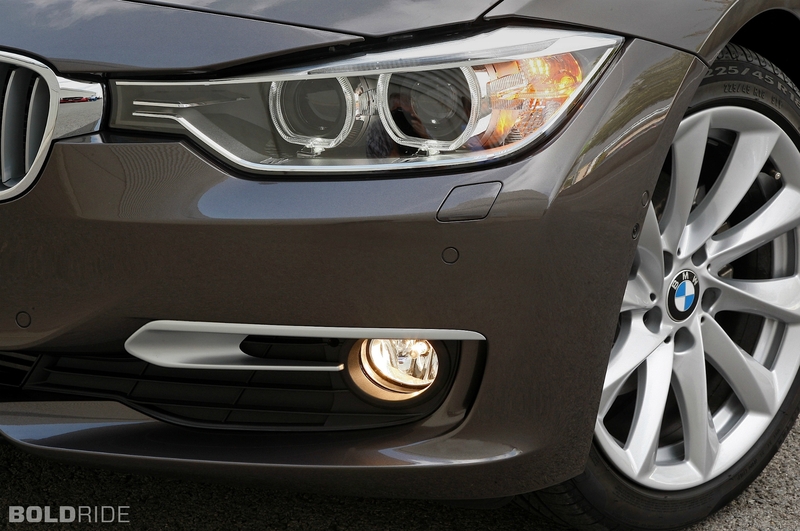 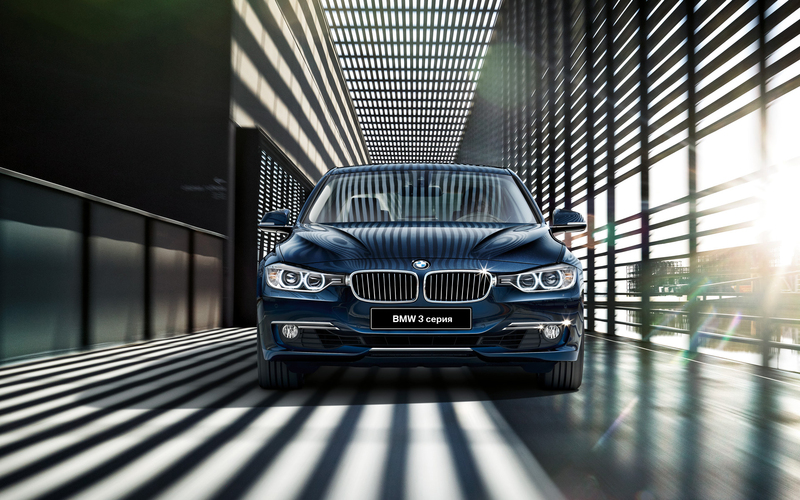 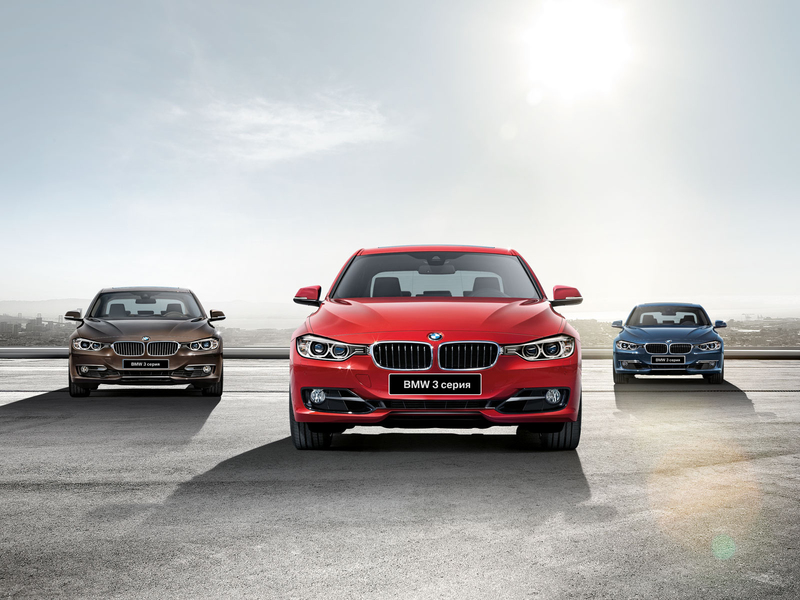 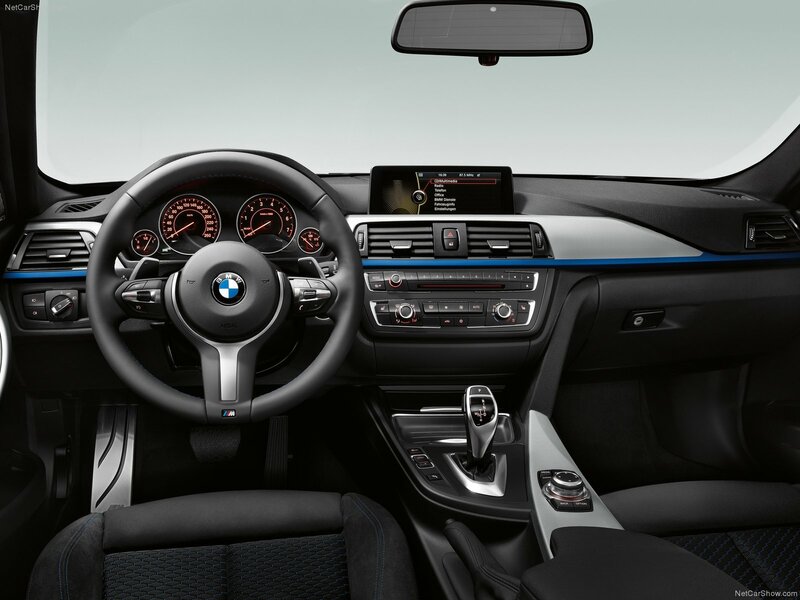 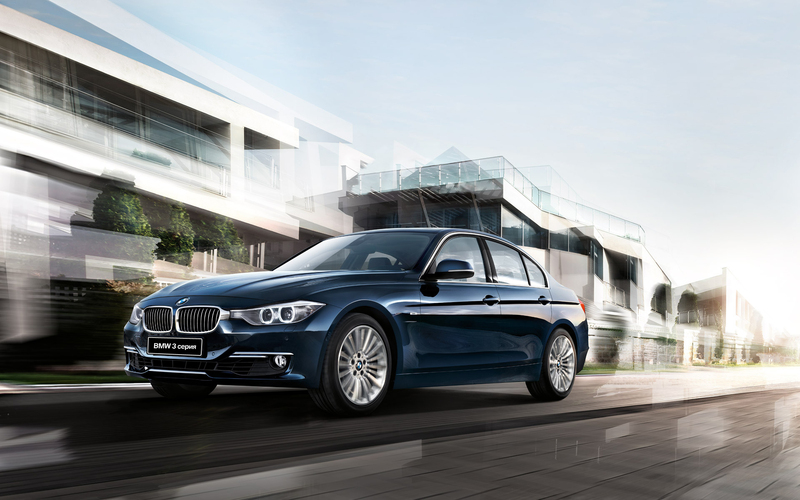 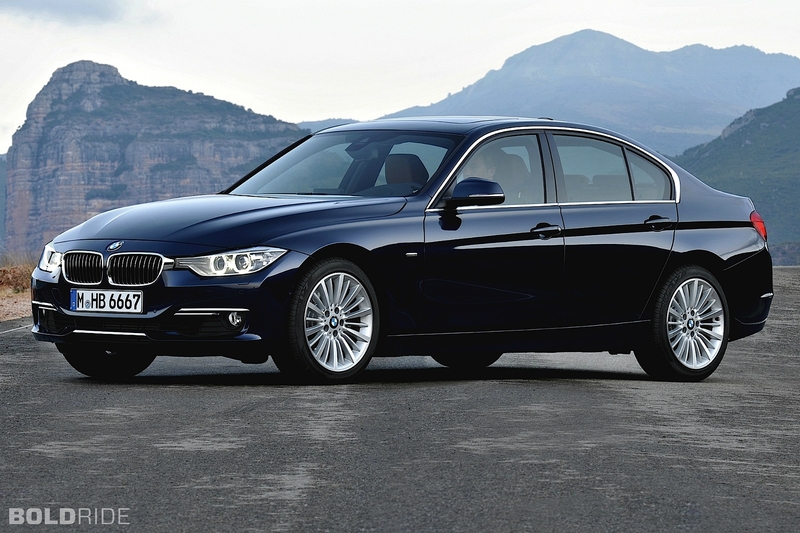 BMW F30 - sixth generation of BMW 3 Series. 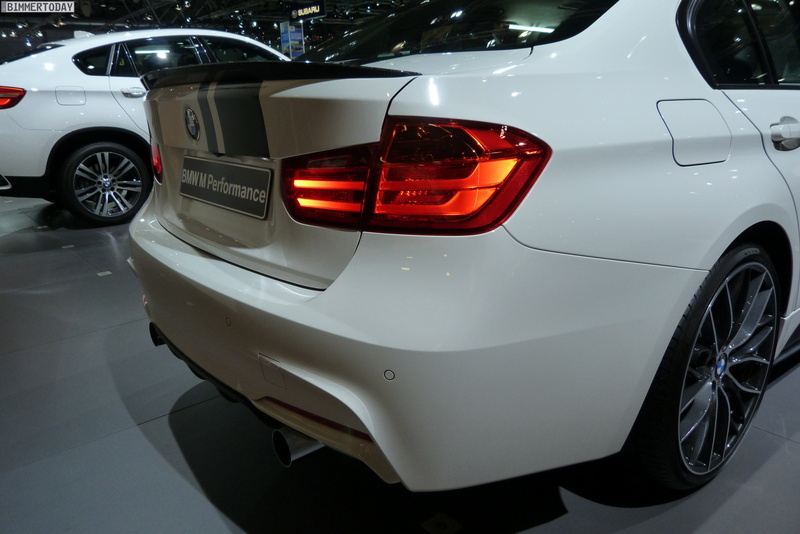 It was presented in 2011 in Munich. 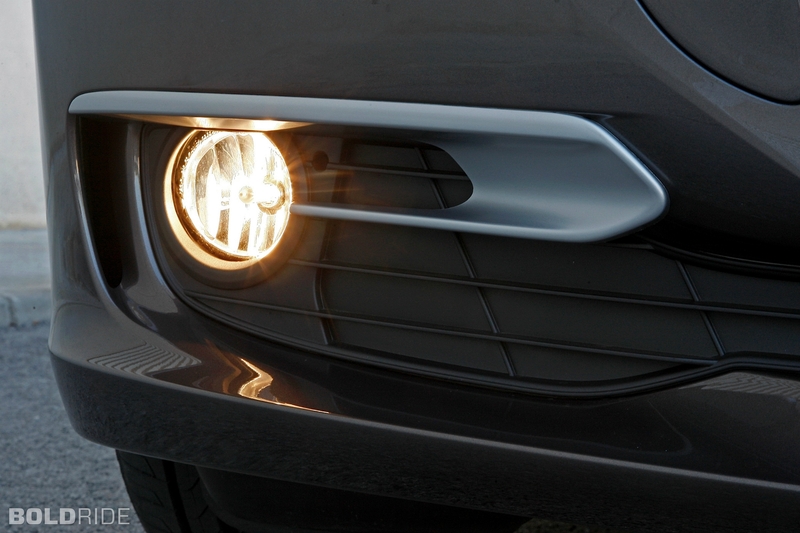 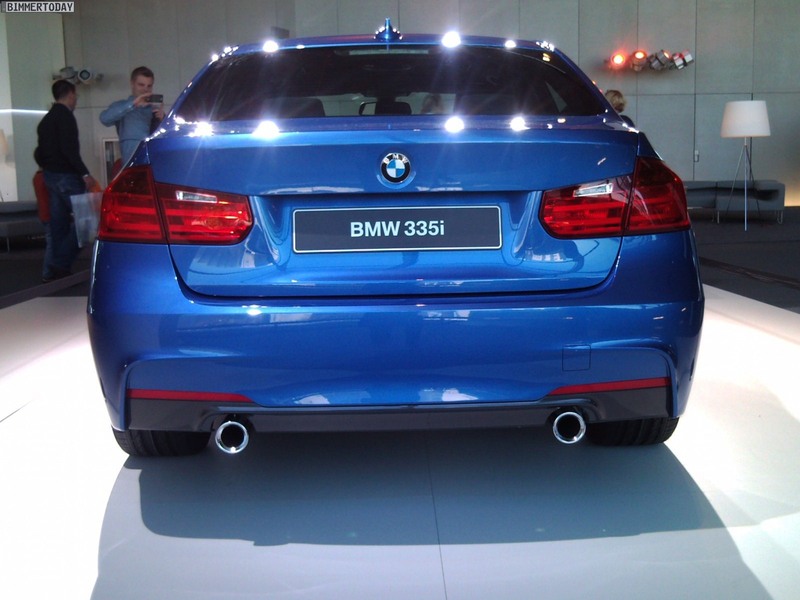 Wide taillights and low roof gives the new model a more sporty look. 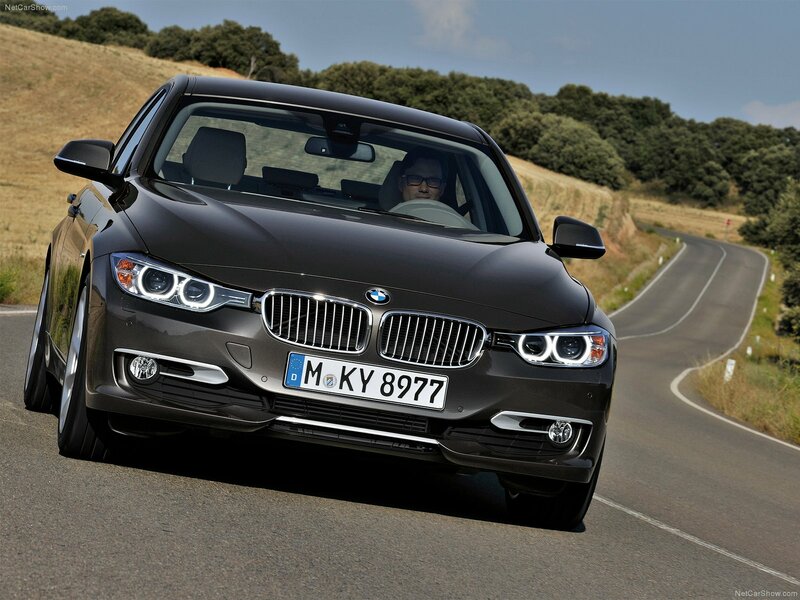 Turbocharged four-cylinder engines replaced many of the six-cylinder petrol engines of previous generations. 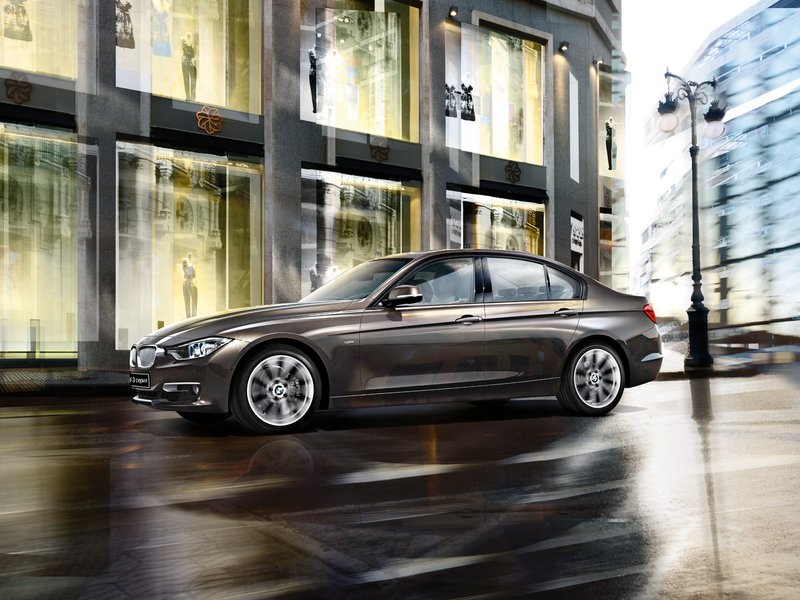 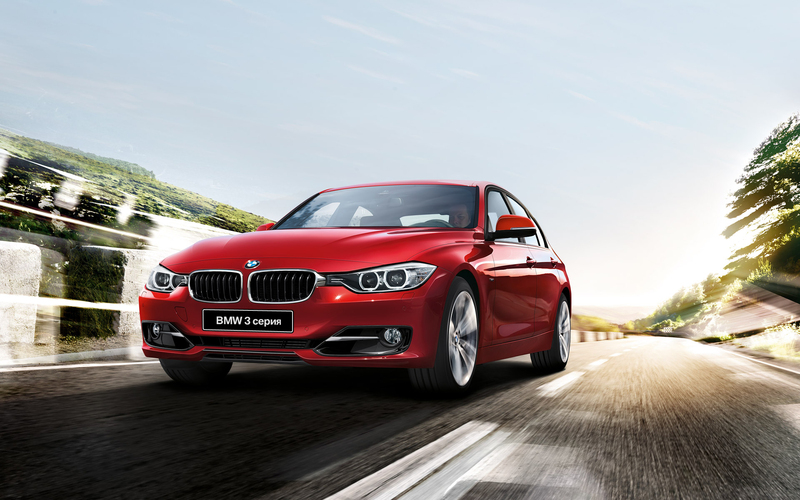 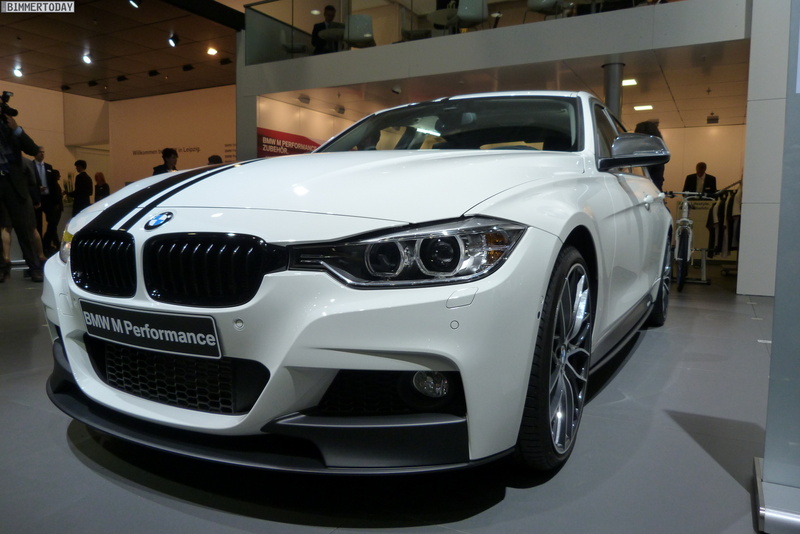 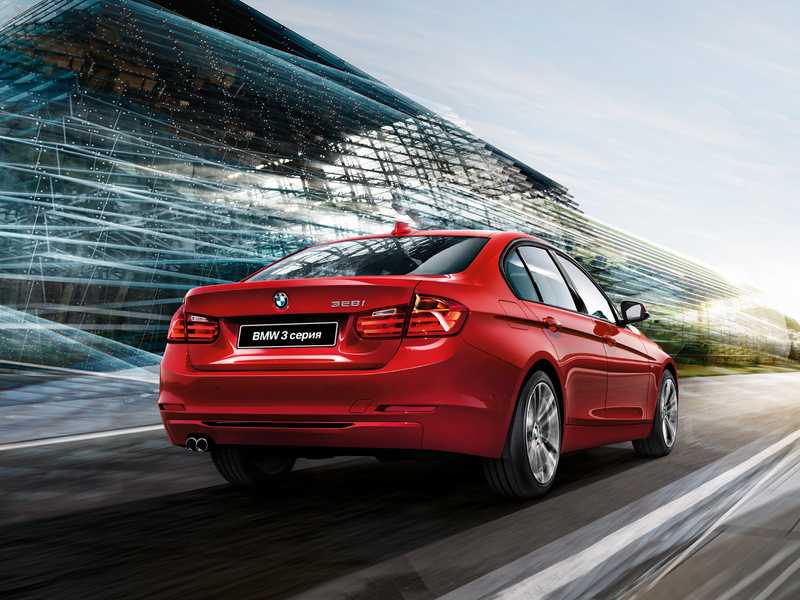 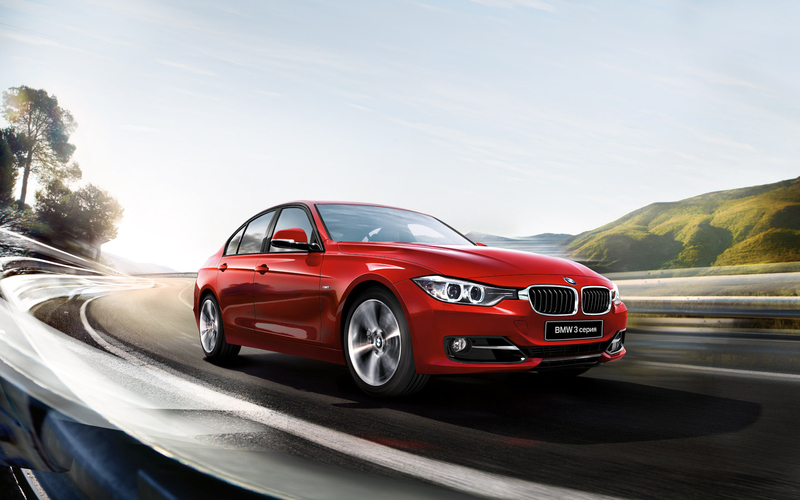 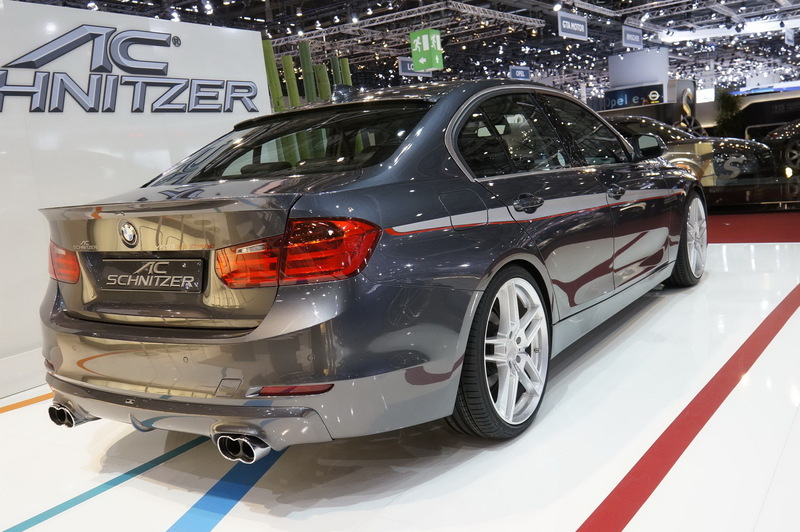 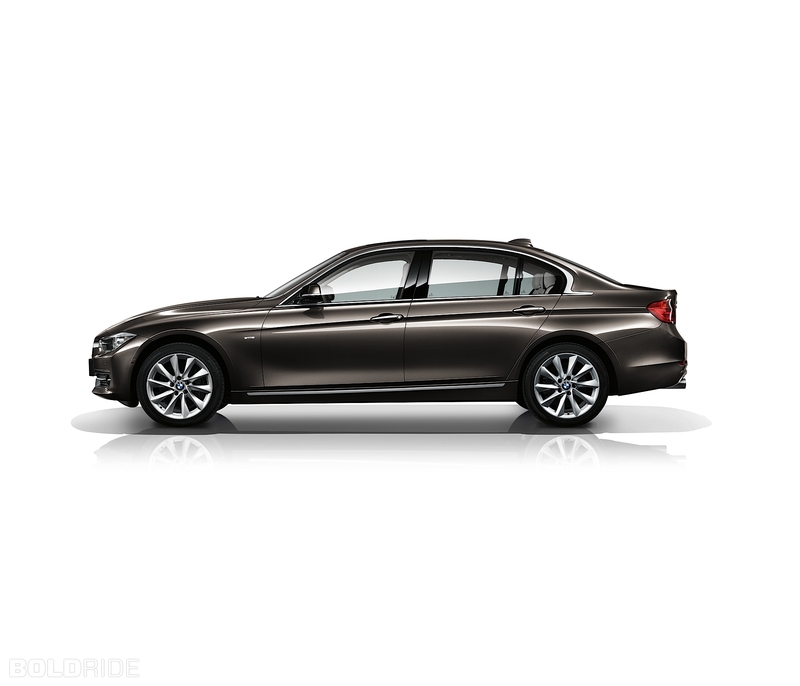 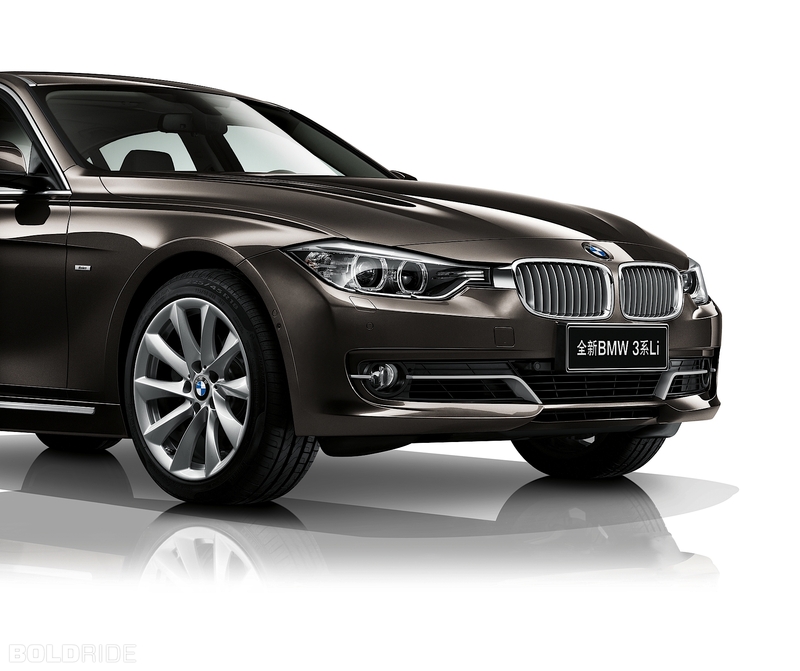 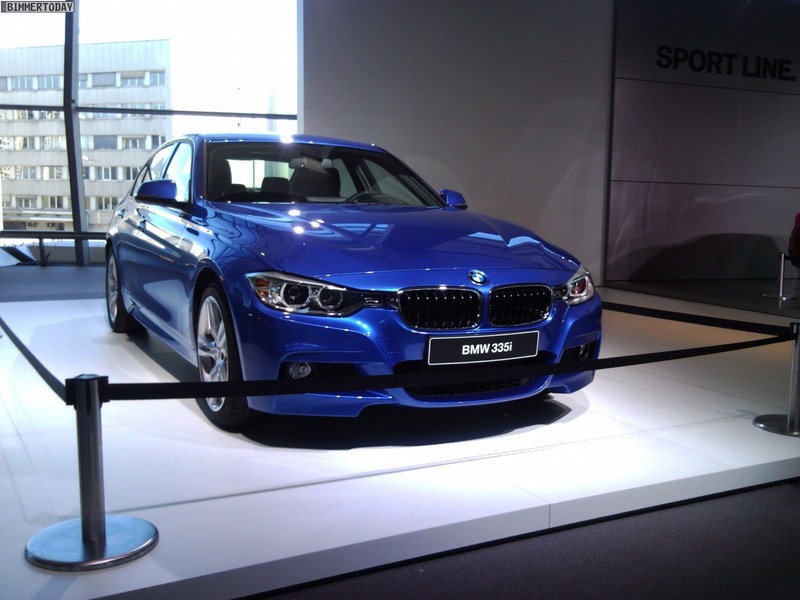 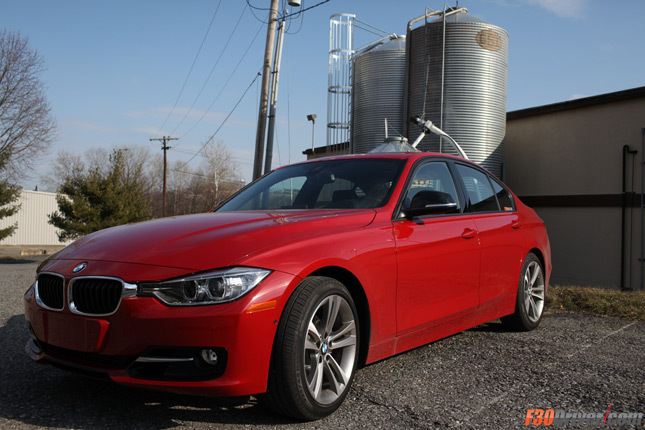 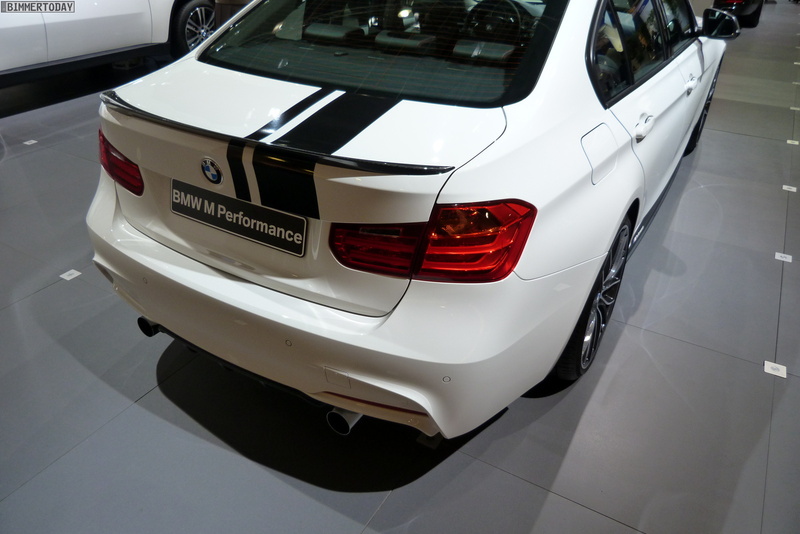 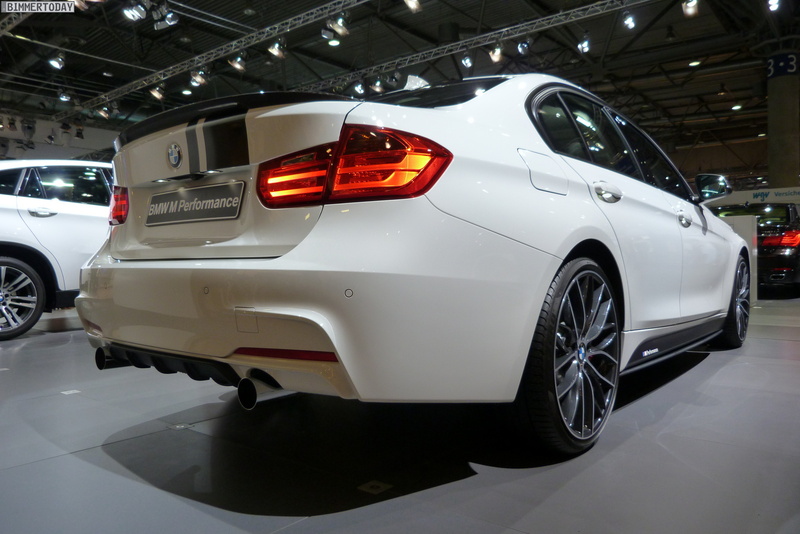 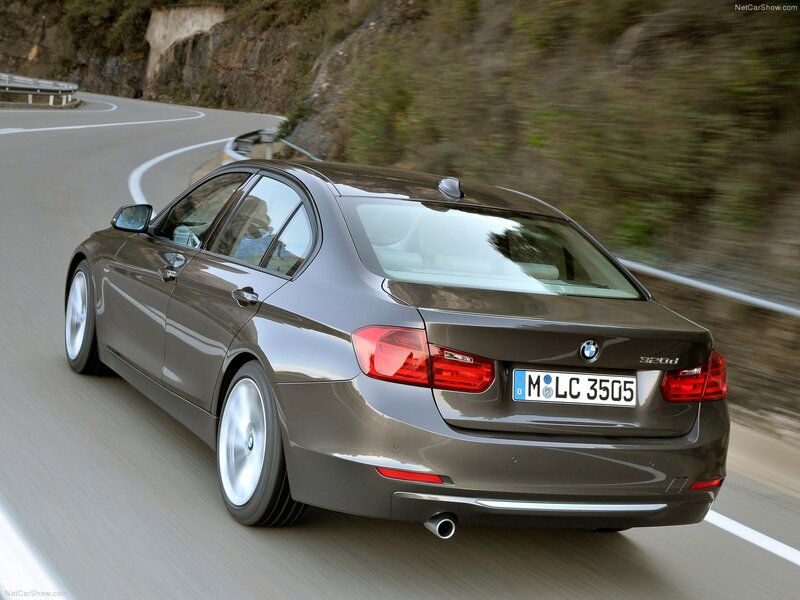 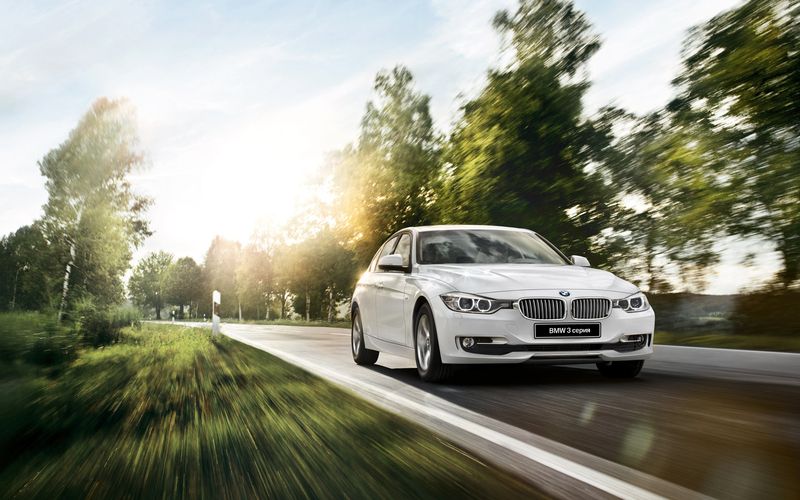 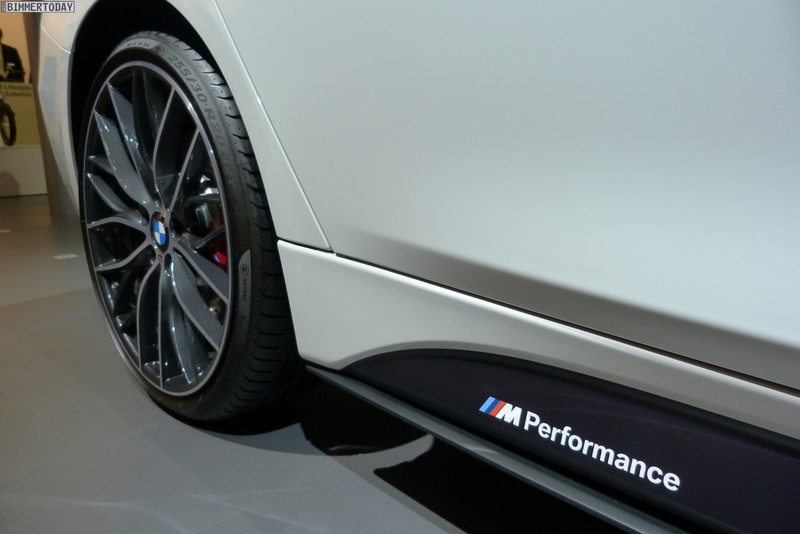 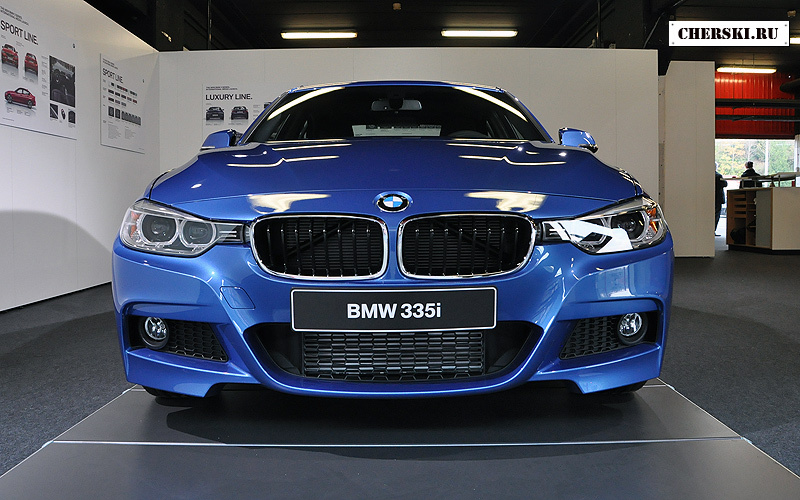 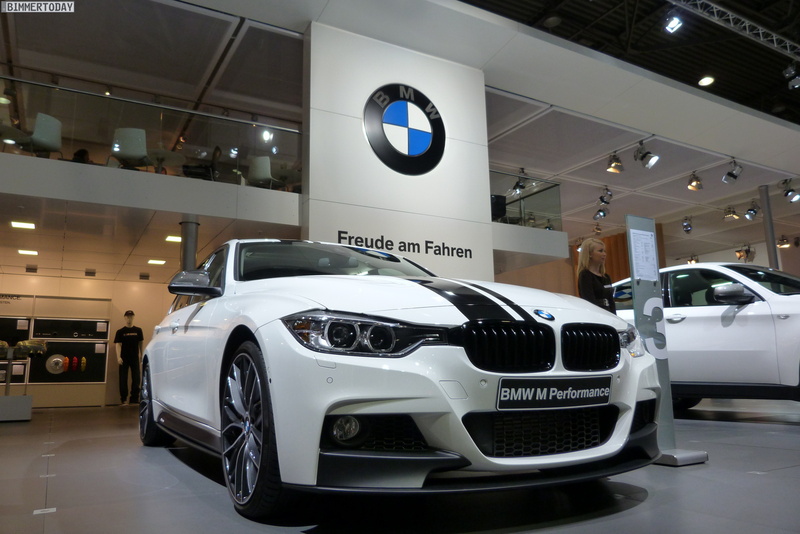 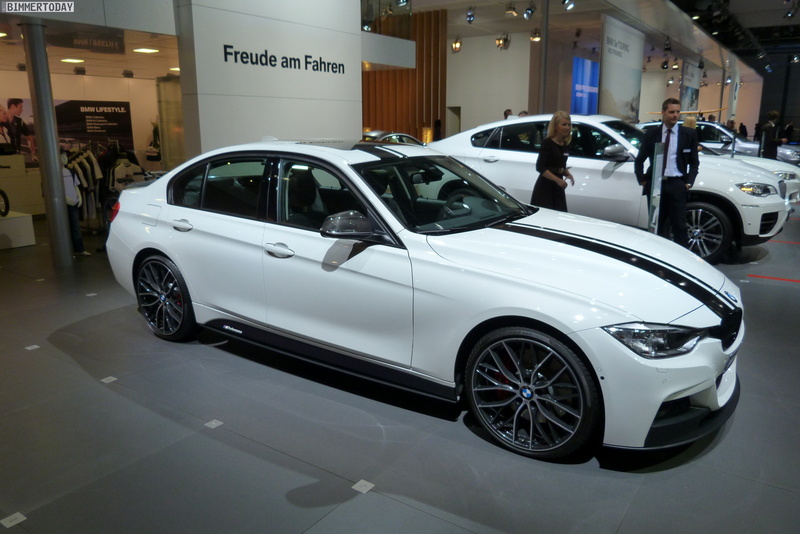 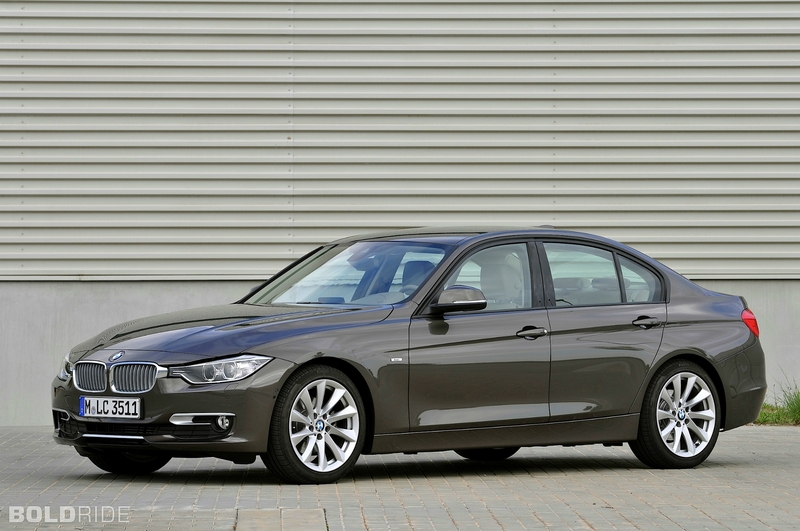 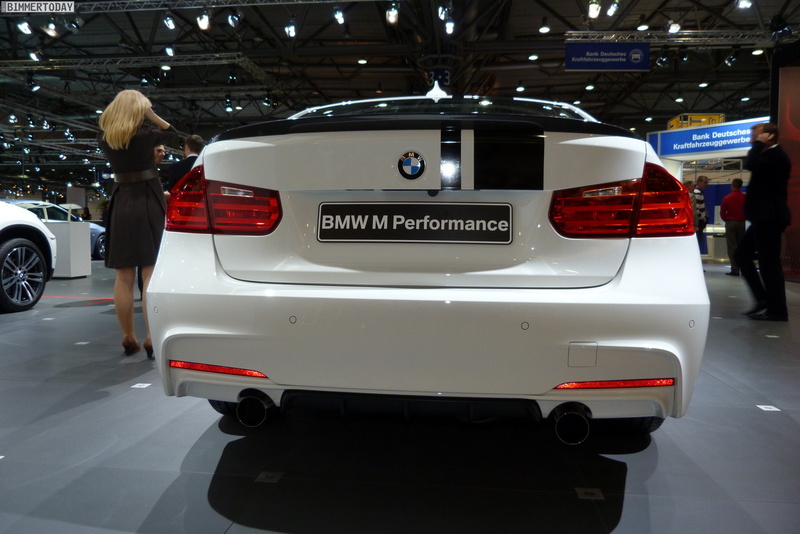 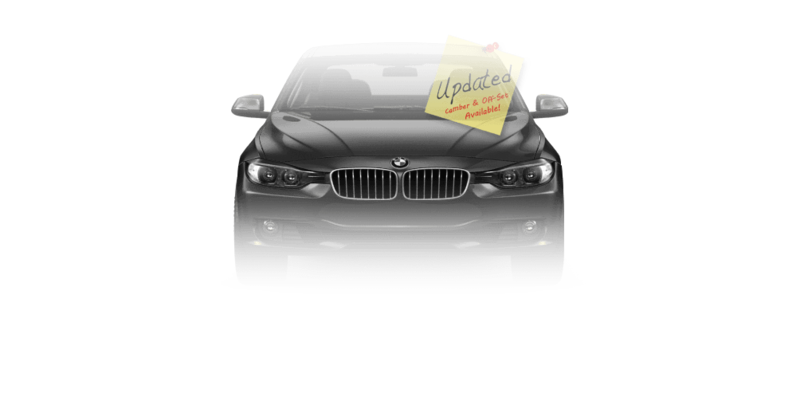 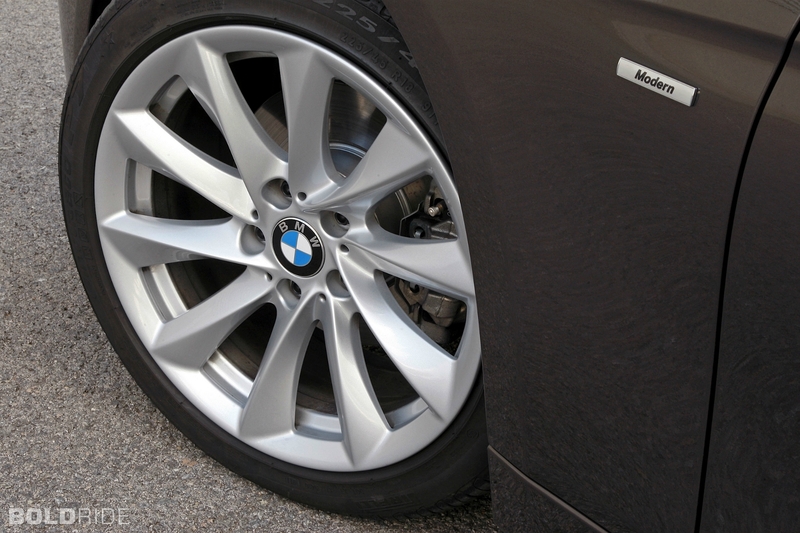 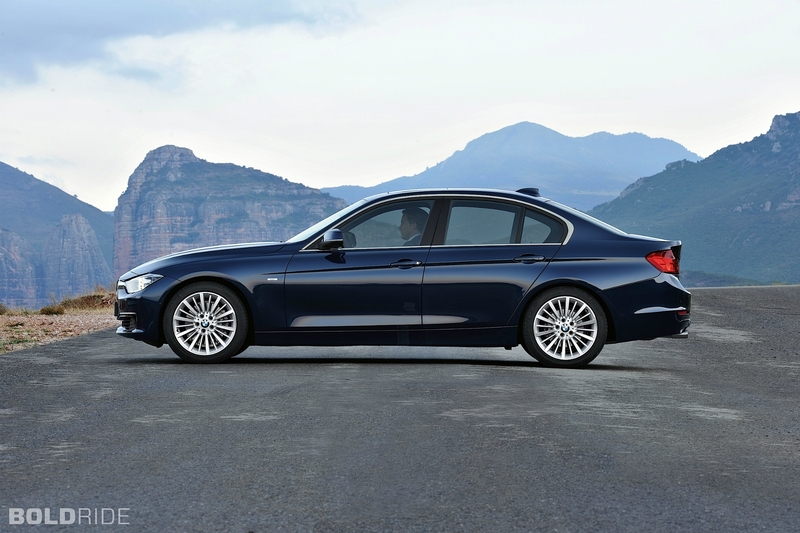 F30 was equipped with petrol (max 306 hp) and diesel (max 313 hp) turbo engines and 8-speed automatic transmission from ZF.